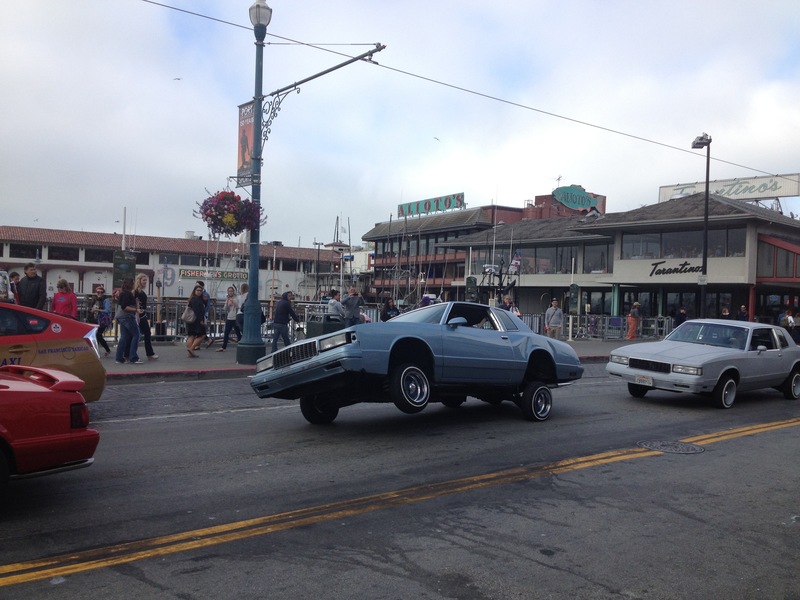 Glass Sand and San Fran…continued! Alrighty! So to continue our story where Matt left off, after hanging around the glass beach for a bit, we hopped back in the car and eventually made it to San Francisco. 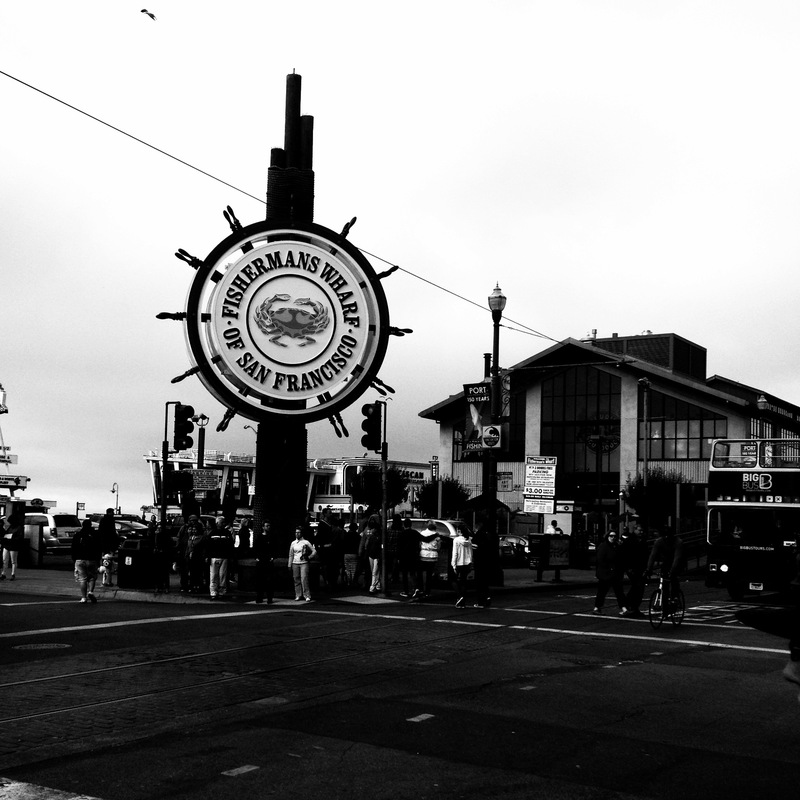 We spent the day exploring the wharf area, taking in the sights and smells of the good ole’ Pacific. Sweet tricks bro 🙂 We ended up down by some old battleships and submarines (maaaayyybee from WWII? Don’t quote me on that. Maybe from Jimmy Johns? Hehehe) and got a nice view of Alcatraz. No way would I ever want to be in prison there. Ok, no way would I want to be in prison anywhere, but after reading some accounts of the people who were inmates, it doesn’t sound like Alcatraz was a boatload of fun. Interesting fact- the people who worked at the penitentiary actually lived on the island with their families. 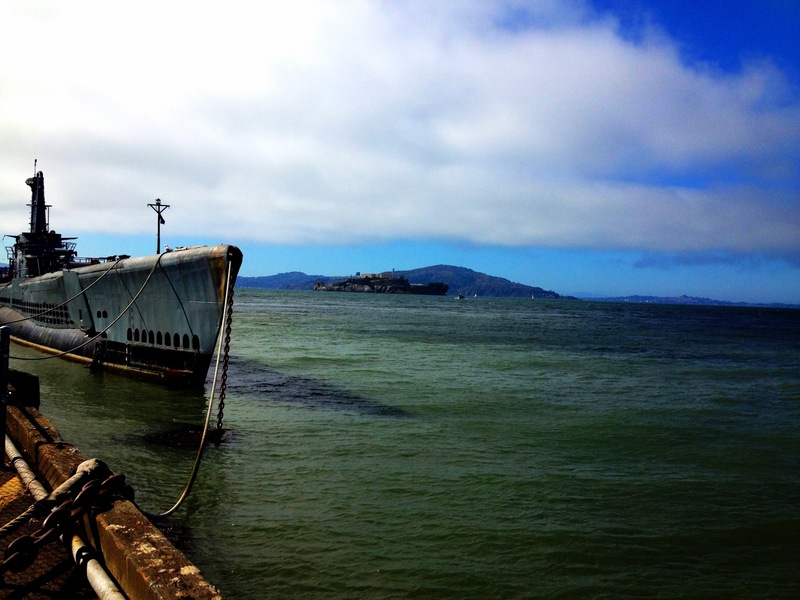 The children of Alcatraz would ride a ferry to school in San Fran everyday. Crazy town! 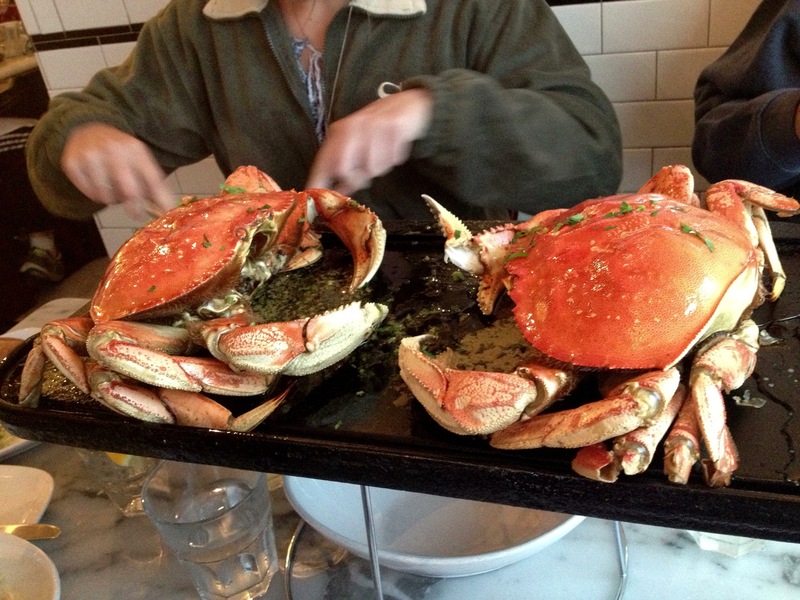 Our day ended with a delicious meal at the Crab House at Pier 39. Yumm yummmm these guys were tasty! !